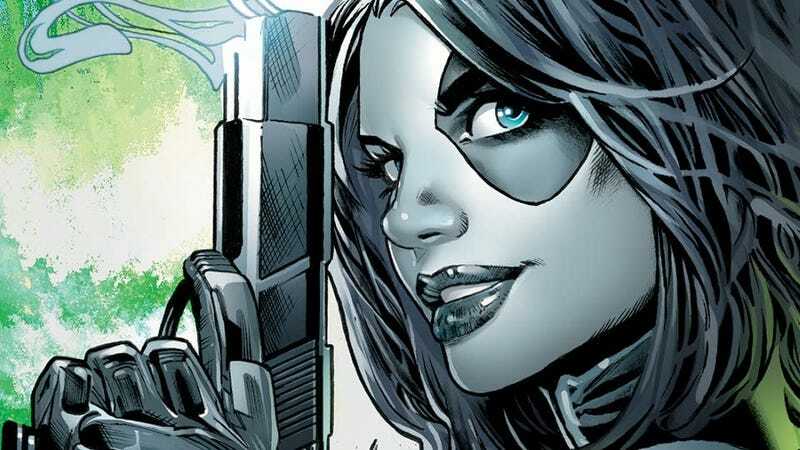 Domino is going solo, and an iconic Deadpool writer is along for the ride. Marvel Comics announced today that Gail Simone is returning to the company to pen a solo comic series starring the beloved mercenary. When Domino finds herself on the wrong side of the mercenary community, the favorite femme fatale has to fight back and, somehow, stay alive. Hunted by her enemies, a danger to her friends, and chased by the man who hates her more than anything, Domino will be up against the odds—but that’s never stopped her before. 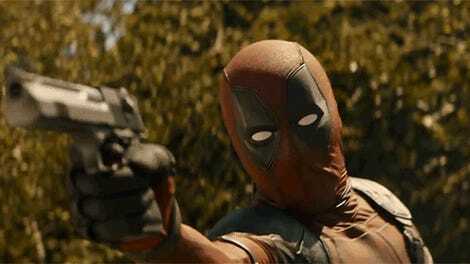 It’s likely no coincidence that this announcement corresponds with the character making her big-screen debut in Deadpool 2, played by Zazie Beetz. That movie comes out June 1, while Domino #1 will be released April 11. Looks like we’ll all be in luck pretty soon.